Greetings Family; we welcome you to another thought provoking edition of Making The Connection. "Balance..do you have it and is it necessary?" 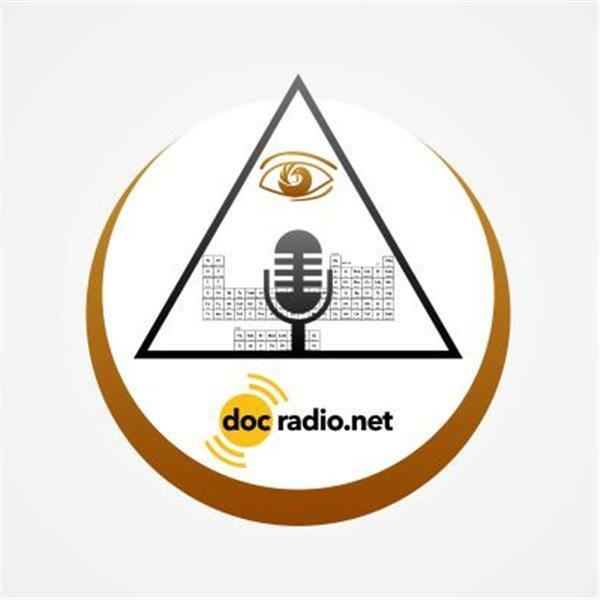 Join your host Soke Haisan Kaleak and his co-host Salim abdur Rashid Hanshi, this Friday 7/7/17 at 8pm, you can listen on your browsers @Docradio.net or call in to speak with your host at 646-716-6825. If you desire to speak with the host press the number 1 on your phones and you will be put in the queue. Remember All views and opinion's are both welcome and respected on this show! !